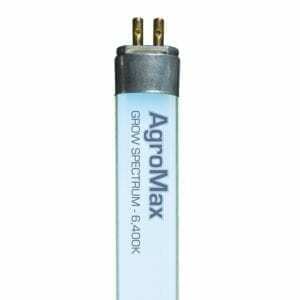 6500K Grow Spectrum – Full-spectrum with a high blue-spectrum output. 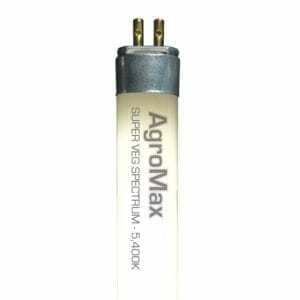 The most common fluorescent grow light bulbs used for general vegetative growth including cloning and seed starting applications. 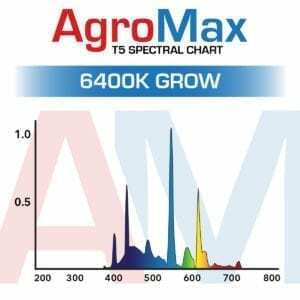 5400K Super Veg Spectrum – A full-spectrum alternative or compliment to 6500K. 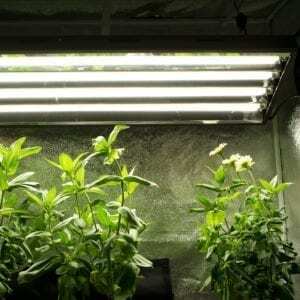 Produces a natural crisp white light. 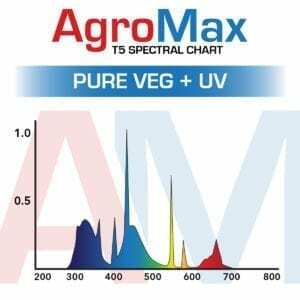 AgroMax Pure PAR Veg – State of the art vegetative T5HO lamps that use advanced phosphor technology to concentrate output in the peak photosynthetically active radiation (PAR) wavelengths for vegetative growth. 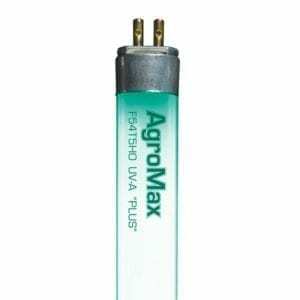 The best T5HO bulb available for the vegetative growth stage. 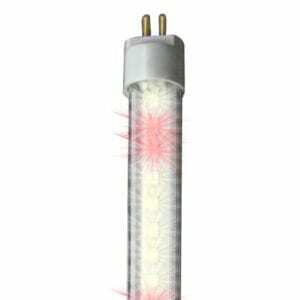 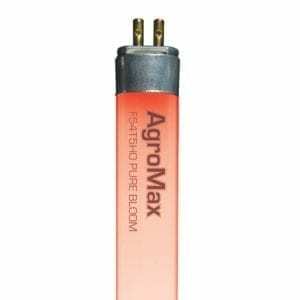 3000K Bloom Spectrum – Traditional bloom stage bulb designed to increase flowering production with an orange / red spectrum that simulates harvest sunlight. AgroMax Pure Bloom – Next generation blooming T5HO lamps with an output concentrated in peak PAR red wavelengths for flowering growth & yields unrivaled by any other fluorescent grow lights. 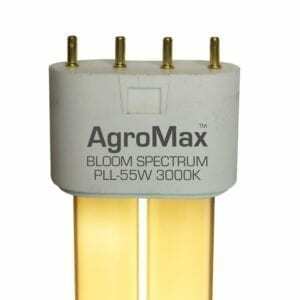 The best flowering stage T5HO available. 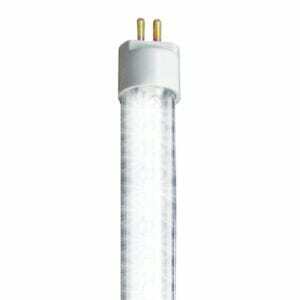 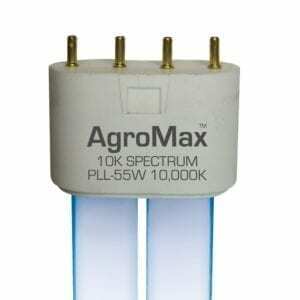 10000K Finisher – Intense ultra-blue-spectrum fluorescent grow light bulbs perfect for supplementing HPS grow lights. 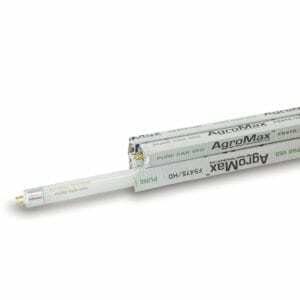 Also favored for some vegetative growth and aquarium applications. 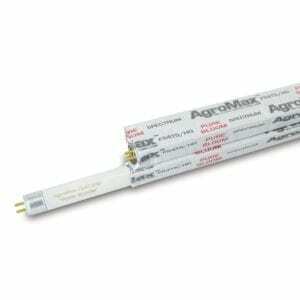 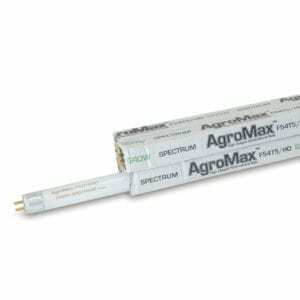 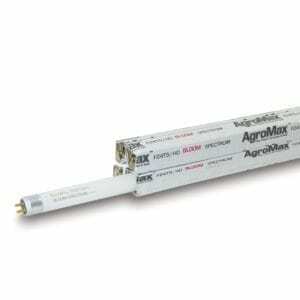 AgroMax UV-A Plus – Ultraviolet lighting designed to encourage natural flowering development. 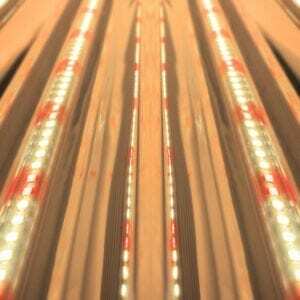 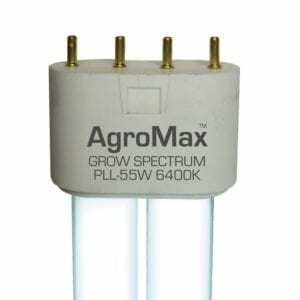 Intended to run in conjunction with primary light source blooming T5HO or HPS grow lights. 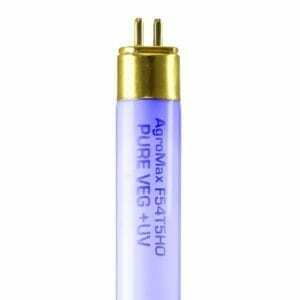 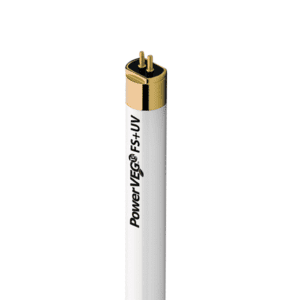 AgroMax Pure UV – The most powerful horticultural T5 UV bulbs available for consumer use. 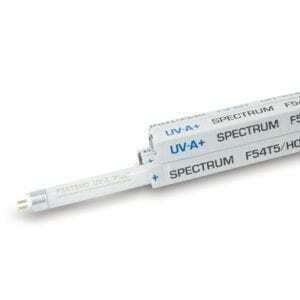 Provides 75% UVB and 25% UVA output to enhance essential oil production. 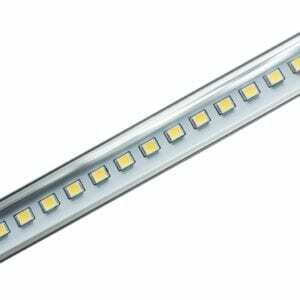 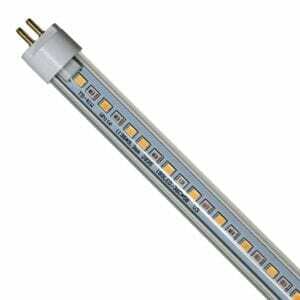 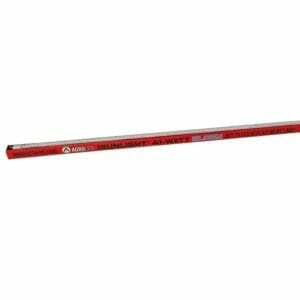 AgroMax Pure UV lamps should be operated independently of other grow lights.